Ships from Hong Kong. This baby shoes light-weight and durable and fit narrow feet, wide feet, and everything in-between. They are a perfect first pair of shoes. 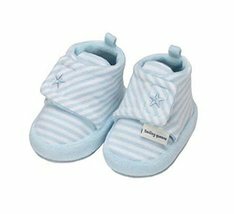 Comfortable and breathable cotton ,suitable for baby soft little feet. 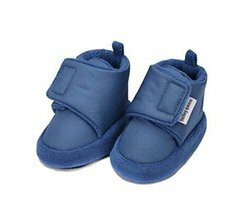 A thin soft sole allows your baby to feel the ground through their shoes. This helps toes get a better grip and develops foot strength naturally.